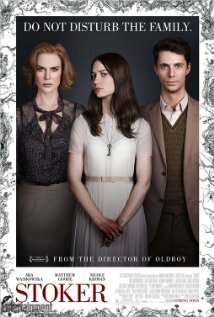 Maybe I’m biased because Matthew Goode is in it. Hee hee hee. I am going to watch it cos i like Donnie darko.